If you fancy yourself as the next Gordon Ramsay or Greg Wallace this brand new event might be your chance to show off in front of colleagues. Corporate cooking experiences are also perfect for those with less experience as teams learn tips and tricks from our professional chefs. The concept of ‘The Mystery Box’ has become well known from the popular TV shows of Masterchef and Ready, Steady Cook. As team building specialists we have enjoyed entertaining and strengthening teams for over 20 years through corporate cooking experiences. Corporate cooking experiences offer teams with the opportunity to work together in a relaxed and informal setting. Our professional kitchens in central London allow groups to bond and socialise away from the office. The competitive spirits are soon uncovered as colleagues learn how to create luxurious meals. All of our corporate cooking experiences allow participants to learn new skills, develop confidence and draw upon creativity. Our Mystery Box Challenge offers an extra ingredient to the mix that is guaranteed to get the creative juices flowing! Each team will design and create a course with the guidance from the teams very own professional chef. 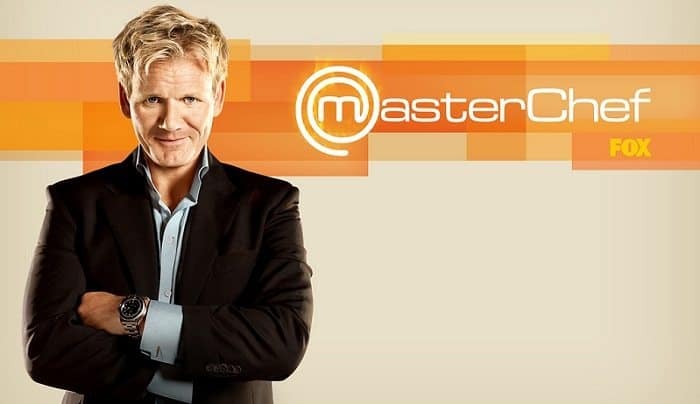 Instead of choosing the style of food that will be cooked, there will be an element of surprise as teams are each given a mystery box full of deluxe ingredients. The task is to produce the best flavour combinations and present the most aesthetically pleasing dishes. Each team will create a delicious course including several dishes for the whole group to enjoy. The group will sit and enjoy the selection of mouth-watering dishes after 90 minutes of hands-on cooking. The team with the winning flavour combinations and the best creations will win a bottle of Prosecco for their efforts! Why not combine your favourite hobby with a team activity? Contact us for more information. 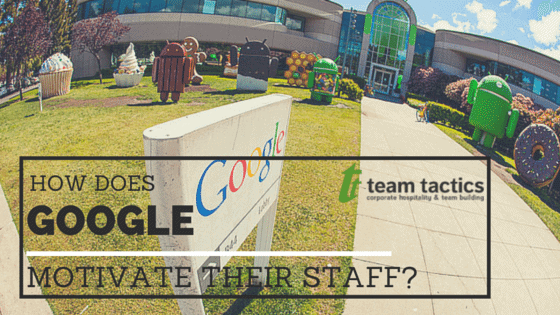 How Does Google Motivate Their Staff?